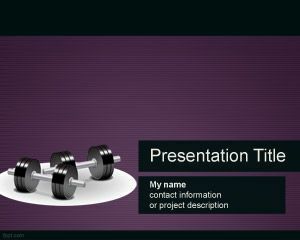 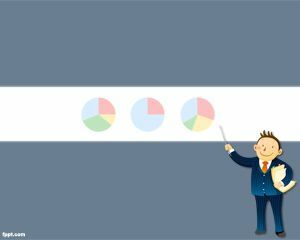 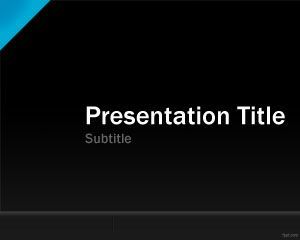 Sharp PowerPoint Template is a dark background for serious PowerPoint presentations including elegant corporate presentations or business PowerPoint presentation templates. 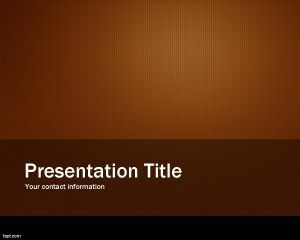 This free business template with sharp background can be used for different applications including Internet projects or Consultancy presentations in PowerPoint. 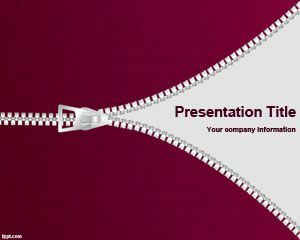 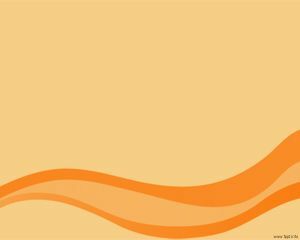 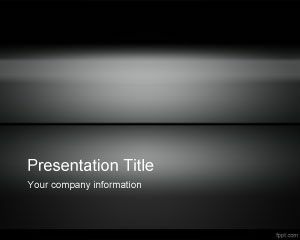 Also this sharp template is good for Creativity and Innovation presentations and other Entrepreneurship PowerPoint presentation templates.